Xesdra somehow manages to win! i'd say so...unless he was on the other team and got teamswapped towards the end?!?!? 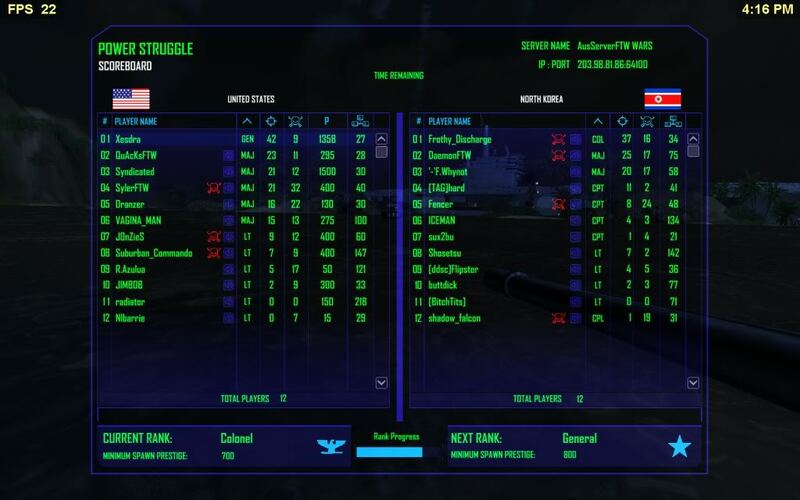 lol had a tank today that did not want to die (GOT MANY KILLS) and the best bit was i got it off the other team lol. Subject: Re: Xesdra somehow manages to win!